Nancy Pelosi responds to Trump’s letter saying the State of Union Address will not happen in the house chambers. The Justice Department's new planned project is to research and sue universities over affirmative action admissions policies they determine discriminate against white applicants according to a certain US government official. 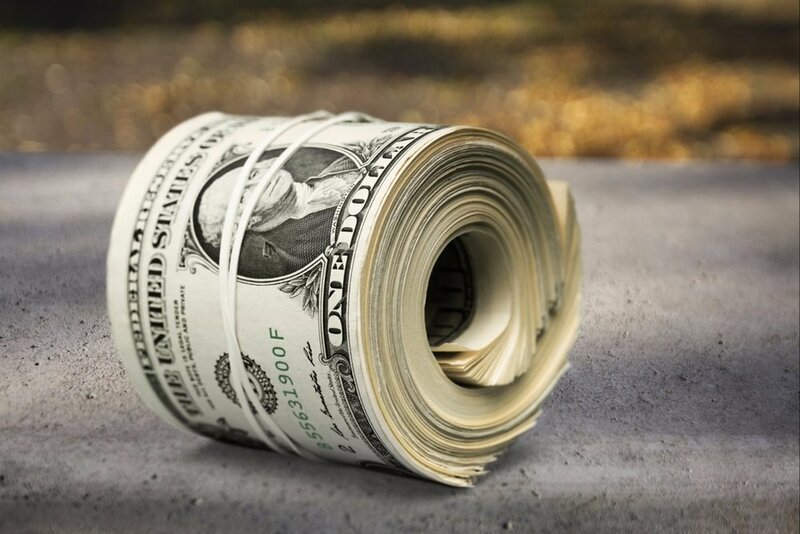 The project was first reported Tuesday night by the NY Times. 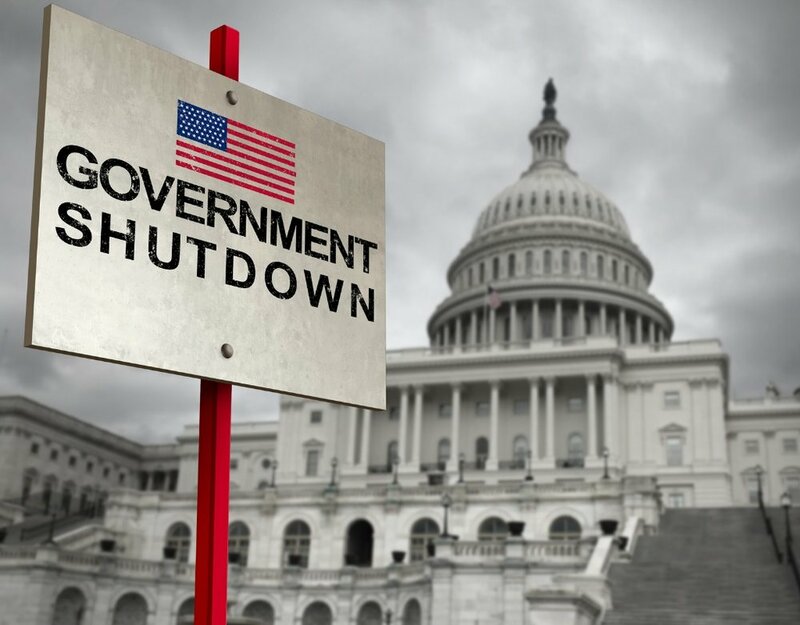 The Justice Department's civil rights division said this plan resulted from career staffers who specialize in education issues refused to work on a project out of concerns it was conflicting with the office's long running approach to civil rights in education opportunities. Anurima Bhargava, an Obama Justice Department official, called the move a "scare tactic". Out of 111 brains tested, 110 tested positive for CTE. A study was released on July 25th about Clinicopathological Evaluation of Chronic Traumatic Encephalopathy in Players of American Football. In 2008, several universities participated in a collaboration to gather data; VA Boston Healthcare System, Bedford VA, Boston University (BU) School of Medicine, and Sports Legacy Institute (now the Concussion Legacy Foundation [CLF]), a brain bank was created to better understand the long-term effects of repetitive head trauma experienced through contact sport participation and military-related exposure. Importance Players of American football may be at increased risk of long-term neurological conditions, particularly chronic traumatic encephalopathy (CTE). Objective To determine the neuropathological and clinical features of deceased football players with CTE. Design, Setting, and Participants Case series of 202 football players whose brains were donated for research. Neuropathological evaluations and retrospective telephone clinical assessments (including head trauma history) with informants were performed blinded. Online questionnaires ascertained athletic and military history. Exposures Participation in American football at any level of play. Main Outcomes and Measures Neuropathological diagnoses of neurodegenerative diseases, including CTE, based on defined diagnostic criteria; CTE neuropathological severity (stages I to IV or dichotomized into mild [stages I and II] and severe [stages III and IV]); informant-reported athletic history and, for players who died in 2014 or later, clinical presentation, including behavior, mood, and cognitive symptoms and dementia. Results Among 202 deceased former football players (median age at death, 66 years [interquartile range, 47-76 years]), CTE was neuropathologically diagnosed in 177 players (87%; median age at death, 67 years [interquartile range, 52-77 years]; mean years of football participation, 15.1 [SD, 5.2]), including 0 of 2 pre–high school, 3 of 14 high school (21%), 48 of 53 college (91%), 9 of 14 semiprofessional (64%), 7 of 8 Canadian Football League (88%), and 110 of 111 National Football League (99%) players. Neuropathological severity of CTE was distributed across the highest level of play, with all 3 former high school players having mild pathology and the majority of former college (27 [56%]), semiprofessional (5 [56%]), and professional (101 [86%]) players having severe pathology. Among 27 participants with mild CTE pathology, 26 (96%) had behavioral or mood symptoms or both, 23 (85%) had cognitive symptoms, and 9 (33%) had signs of dementia. Among 84 participants with severe CTE pathology, 75 (89%) had behavioral or mood symptoms or both, 80 (95%) had cognitive symptoms, and 71 (85%) had signs of dementia. Conclusions and Relevance In a convenience sample of deceased football players who donated their brains for research, a high proportion had neuropathological evidence of CTE, suggesting that CTE may be related to prior participation in football. For more information you can find their original release HERE. Just when you didn't think it would ever happen, doctors in the city may now begin the process of prescribing life-ending drugs to terminally ill patients. 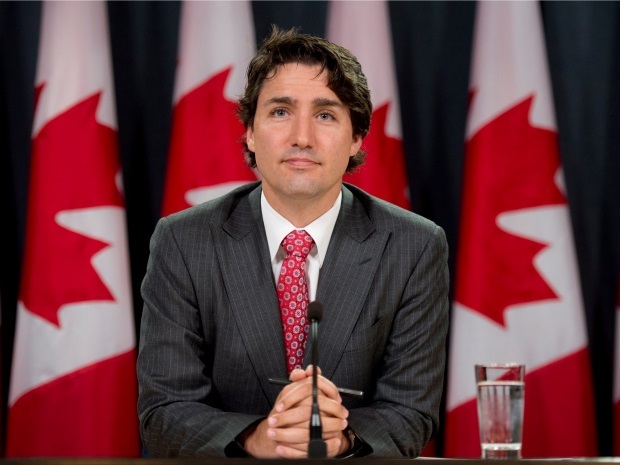 The new law is called "assisted suicide". The assisted-suicide law, passed 11 to 2 last year by the D.C. Council after more than a year of debate. Japanese starting pitcher for the Texas Rangers of Major League Baseball (MLB). Darvish pitched in the 2008 Beijing Olympics as well as the 2009 World Baseball Classic as a member of the Japanese national team. 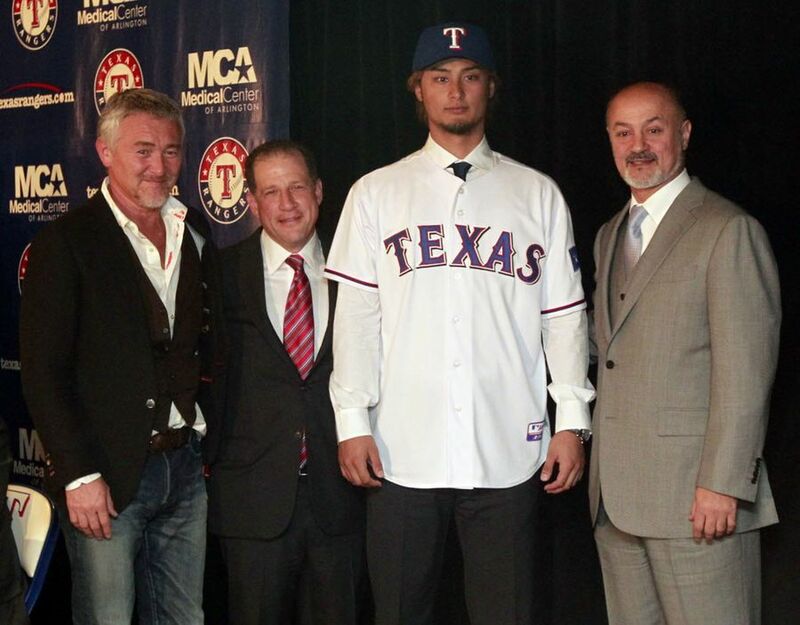 Under new border restrictions, Yu Darvish's father may not be able to enter the United States to see his son pitch live. A few days before Donald Trump’s inauguration, someone released that she agreed to perform for the incoming president. The news was fairly shocking, as many A-list, B-list, and C-list entertainers had refused to perform at several events. 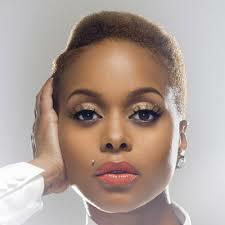 Chrisette continues to be swarmed with backlash and was disowned by her family. The Fox host, who has offended many black American on more than one occasion, Tweeted: "#DashAmerica endorses @realdonaldtrump for President of the United States of America. Her contract was not renewed. President Donald Trump fired the nation's acting attorney general after she refused to defend an executive order he issued restricting immigration in the name of national security. Rosie O’Donnell and Trump have been feuding with each other for years. Once Trump threw himself into a campaign for president, their mutual dislike returned to the spotlight. Trump took a shot at her during a debate in August, and O’Donnell later told Entertainment Weekly in November that his campaign is “a nightmare.” She is also a part of the Stop Hate Dump Trump group. 7) former head of the D.C. National Guard that always has an integral part in overseeing the inauguration said Friday that he will be removed from command effective at 12:01 p.m. Jan. 20, just as Donald Trump is sworn in as president. Now has time for date night. The entire United States is now counting on Sarah Palin to Watch Russia from her back yard. 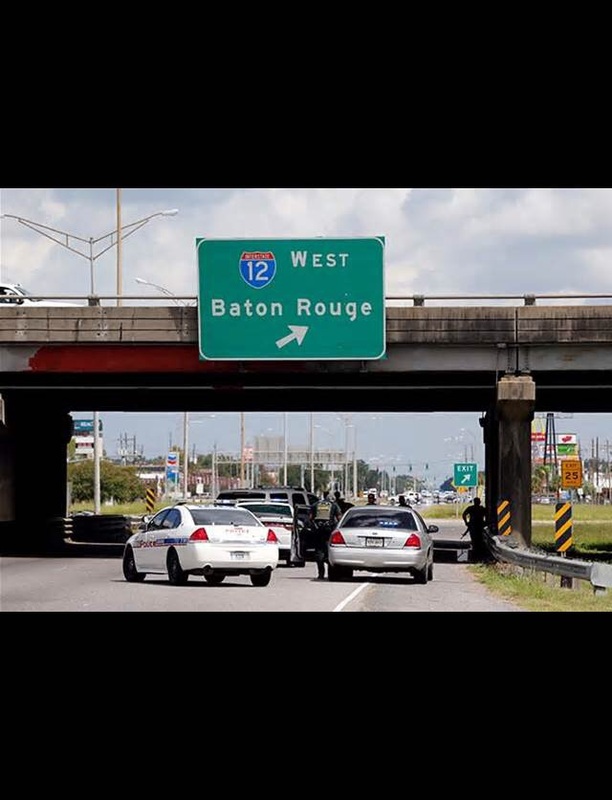 Local police say before 9:00 am this morning 7 Baton Rouge, Louisiana police have been shot and at least 3 are dead.